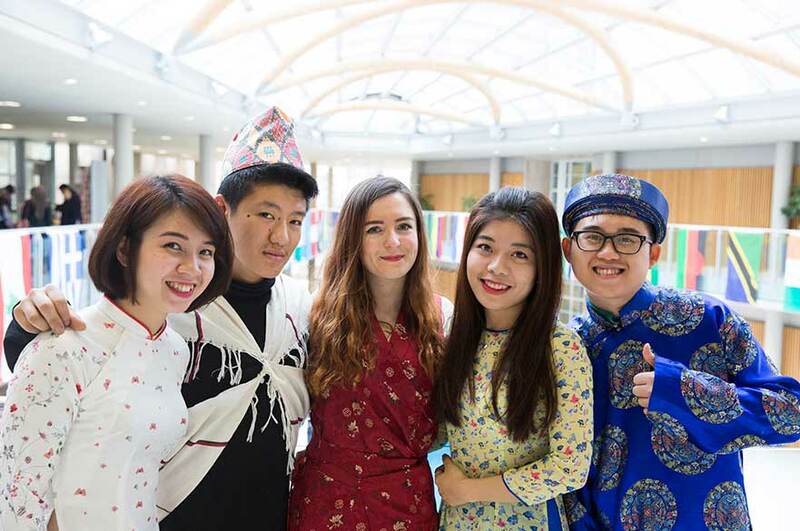 Our ambition as an internationally focused university is to nurture global citizenship, engage with the international research community, and attract talented students and staff from around the world. The approaches we take to connecting globally are supported by a strategic network of international partners and are articulated around three pillars. Read more about the actions we are taking to achieve our ambition of Connecting Globally and see a case study of our work in this area. Read more about our strategy Creating the University of the Future. Do you have further questions about internationalisation at NTU? If so, please email Professor Cillian Ryan, Pro-Vice Chancellor (International) or Stephen Williams, NTU Global Director.